Nowadays one can’t imagine a website, which wouldn’t give you an opportunity to submit your feedback. Various response forms, message or feedback forms and other tools, which help keep in touch with your audience are essential. Shape any of this yourself without any coding! BONUS: Check your contact from free! 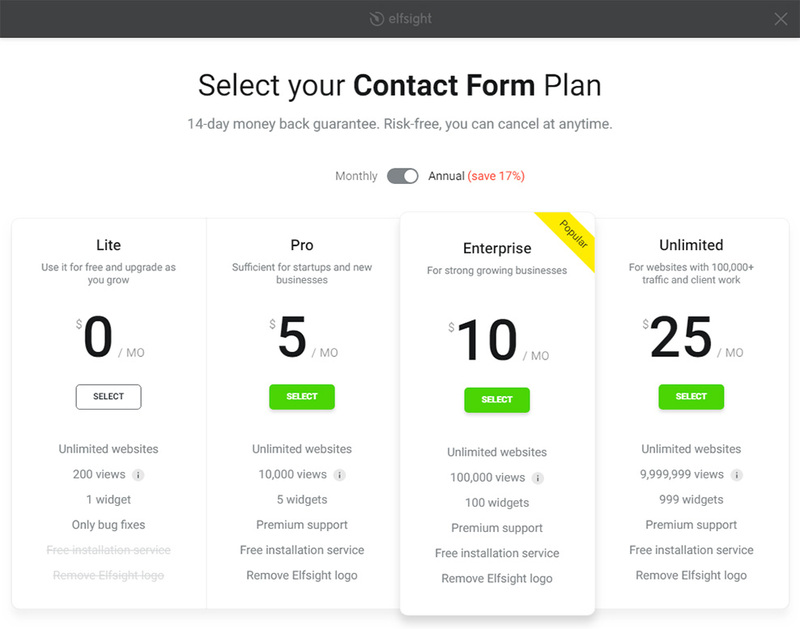 If you need a comprehensive and functional contact form to receive maximum responses from your clients and boost performance of your site, then our widget is the ultimate option for you. Learn more about the widget on the widget page. Keep in touch with your visitors 24/7, receiving their feedback on requested email and get more leads for your business! Installation of our widget is ultimately easy and intuitive; it will take you not more than three minutes. Follow all steps described below to create your widget. 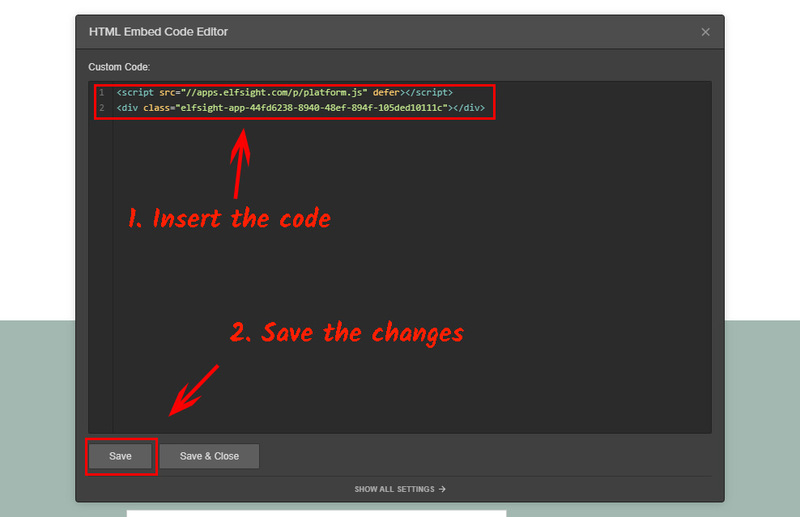 Follow the link (Live Editor) to create a plugin. Pick out the design and presentation type to shape the plugin that will fit your website in the best way. After your plugin is ready, select your subscription plan. We offer free and paid plans to suit any needs. 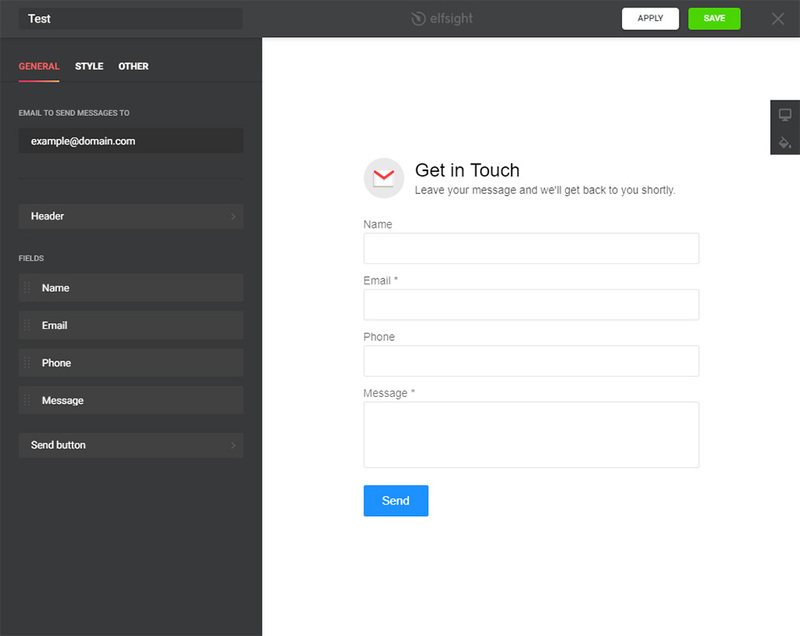 The last step in setting up Elfsight app is to obtain the plugin html code. Pin your form to one of the pages. 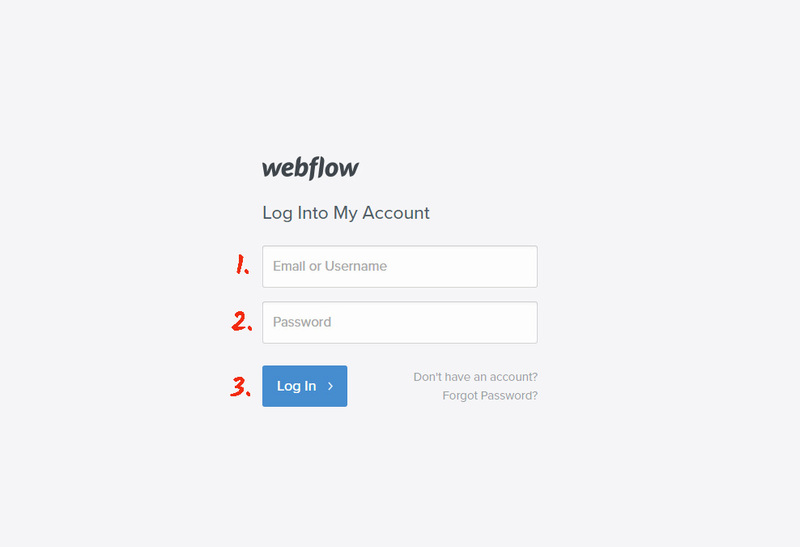 Sign in at WebFlow, to start editing the site. 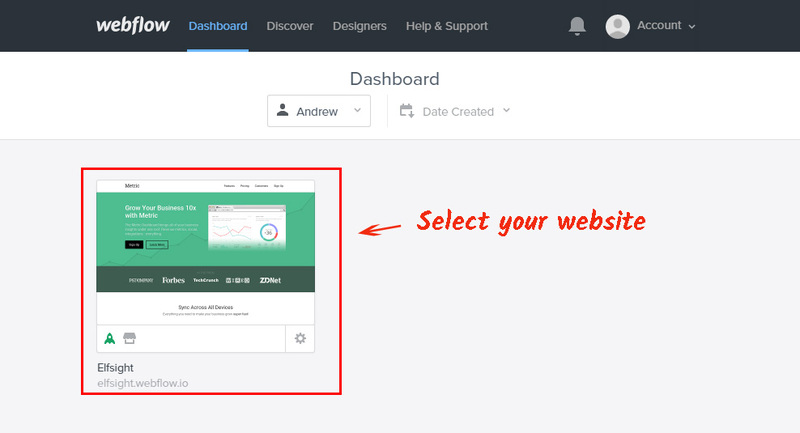 On the dashboard, choose the site, where the plugin will be installed. Find the right place for the plugin and drag the HTML element from the right-hand menu. 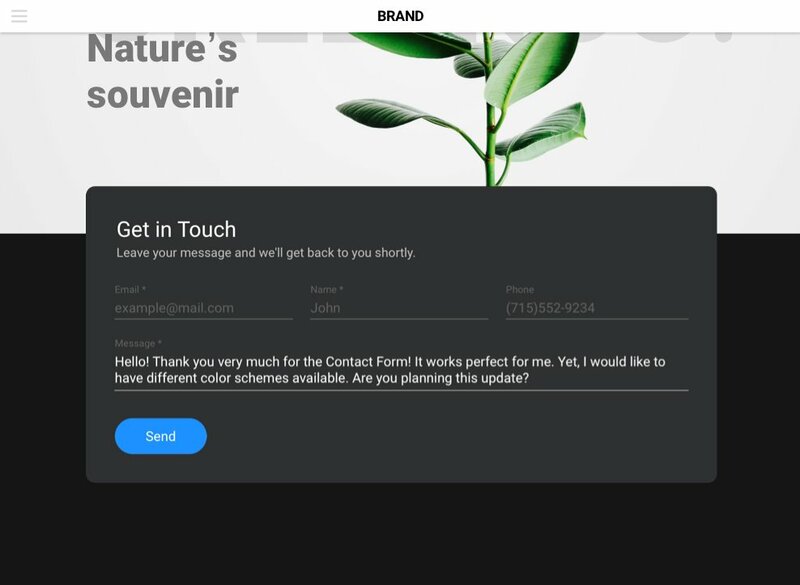 In the appeared window of HTML element editor, insert Contact Form script, received on Elfsight Apps and save the changes. After all the steps are taken, press «Publish» button in the upper menu, to apply the changes to the website. Enter the page to see your new contact form. Sign in and go to the setting of the required page. Open the main menu and click on the «Project Settings». Out of tabs on the upper panel, choose «Custom code». 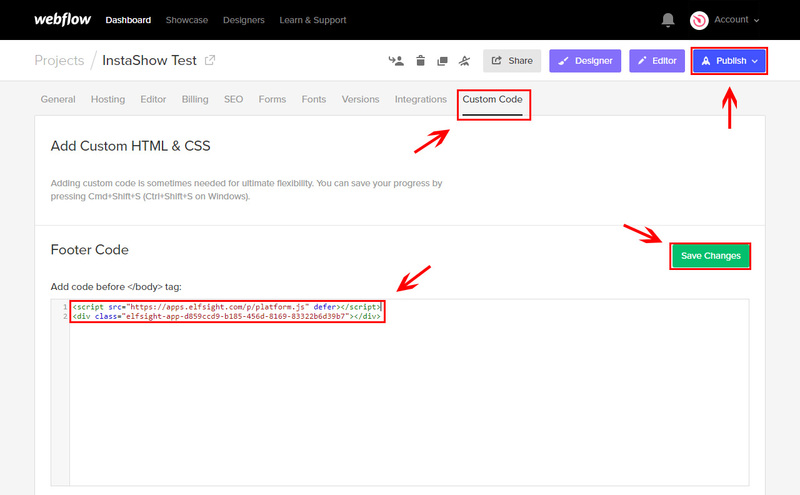 In «Footer code» field, insert the code, which you received on Elfsight Apps website. Save and publish the changes. Go you your website to check the work of the form. *Sometimes you need to clear the cache to see the updated version of the site. After the widget is ready, you can also adjust it the way you like. To do so, visit Elfsight apps website and start Live Editor. You are free to correct texts, change templates, or choose the most suitable display variant. All changes made in the Live Editor will be introduced on your resource immediately. To see other effective Webflow widgets developed by Elfsight and set up them, go to your account. Check unique Contact From free! Free live editor for fast creation of widgets.